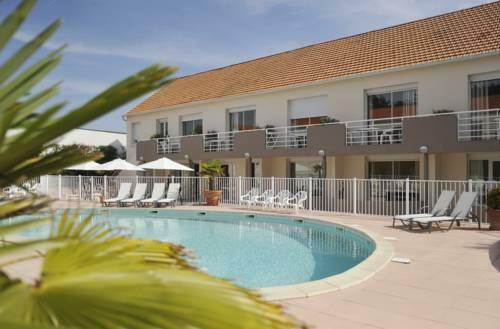 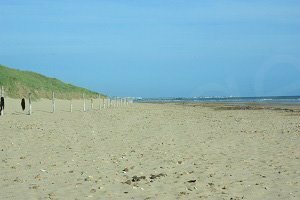 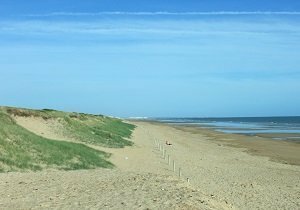 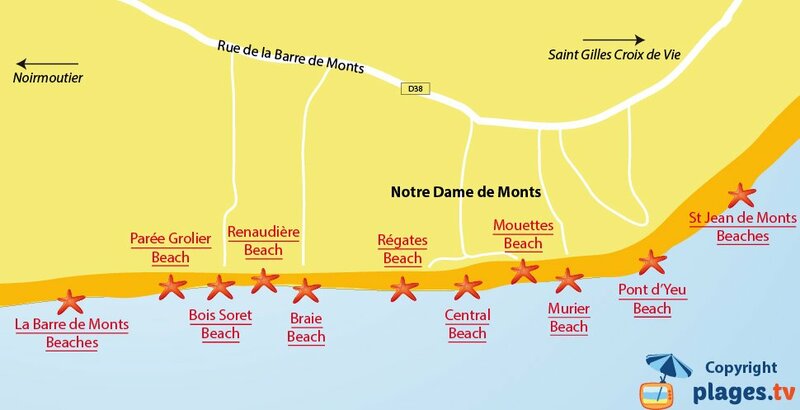 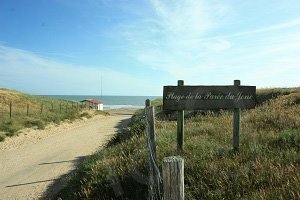 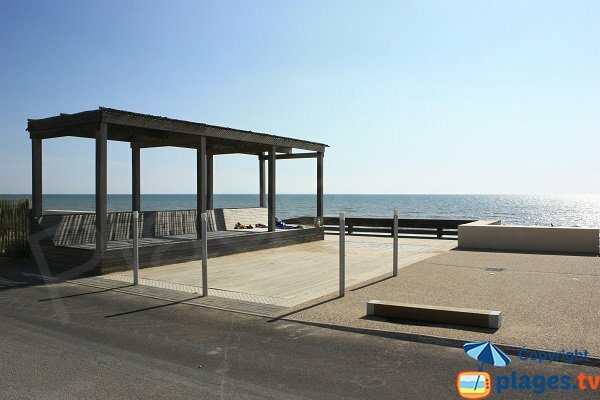 In the southern part of the city centre of Notre Dame de Monts, we find Mouettes beach which marks the transition between the beaches of the city centre and the untamed beaches of the Vendee. 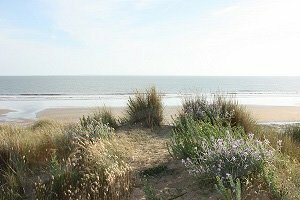 The presence of some dunes brings a natural look sought by many holiday makers. 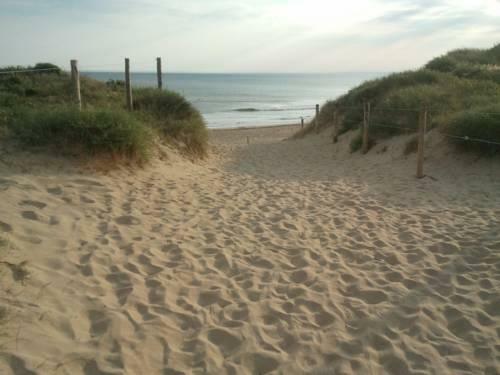 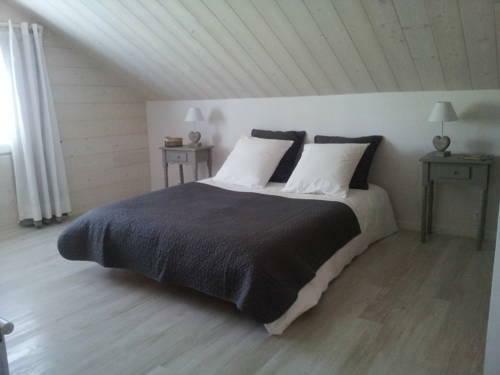 Away to the south, you quickly reach areas that that make us forget that we are close to the city centre. 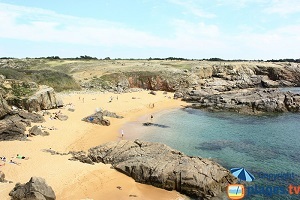 However, be careful because swimming is not supervised. 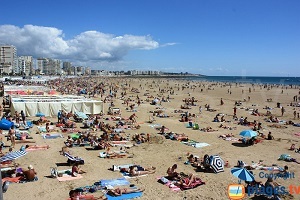 To reach this beach, take the Boulevard de l’Océan, southbound. 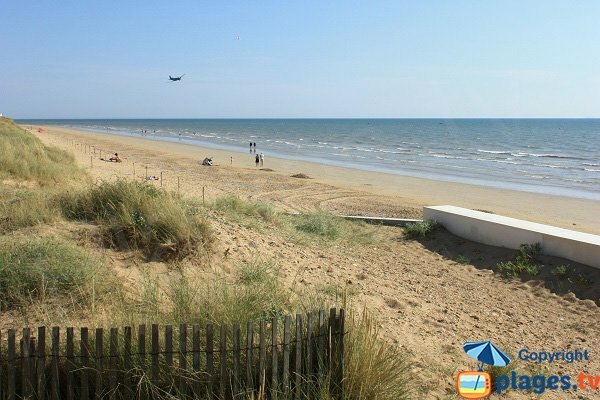 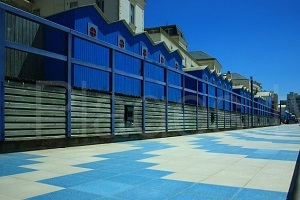 At the end, there is a small free car park directly overlooking the beach. 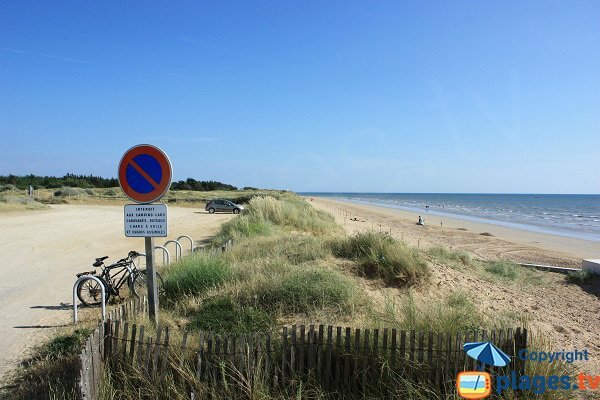 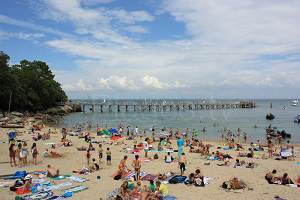 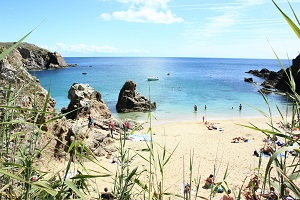 At the end of Boulevard de l’Océan, the town centre beach and, after a few metres, the start of the untamed beaches. 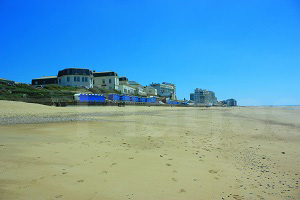 On the right, there is the beach of the city centre with its buildings and its pedestrian promenade. 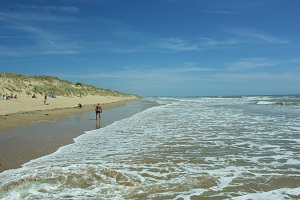 On the left, the beach becomes untamed with the appearance of some dunes. 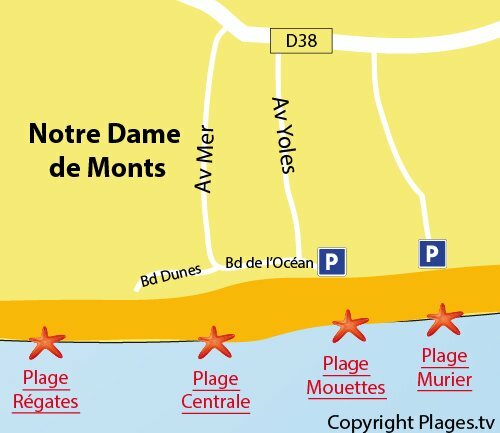 There is also a free parking.